Copple Crown Forest is a semi-remote recreational get-away with good access, sweeping lake and mountain views, yet close to village conveniences. 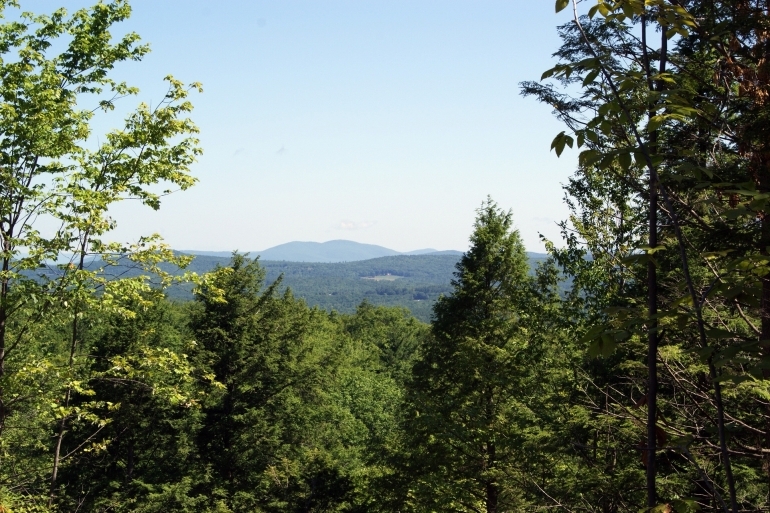 Surrounded by acres of state and privately conserved forest, the parcel is ideally located for a seasonal camp and year-round outdoor recreation. 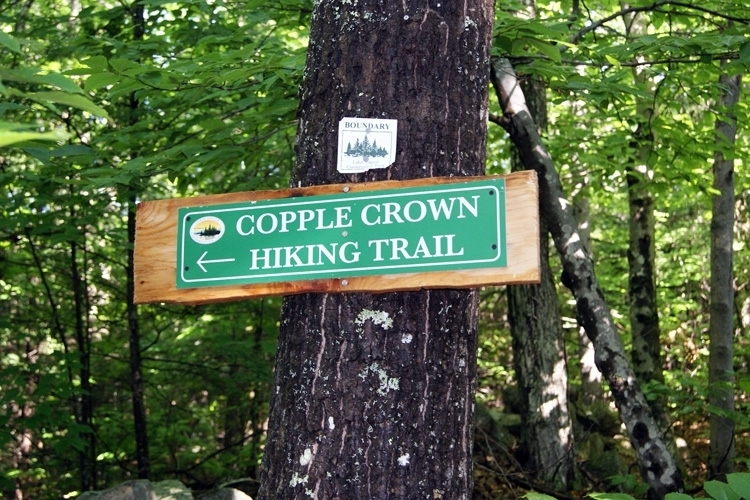 Come visit the property and hike up Copple Crown Mountain to enjoy the views! 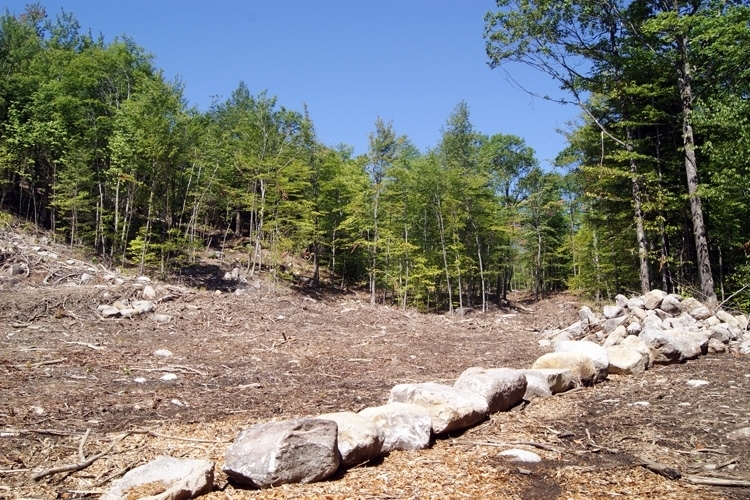 The property is located in Brookfield, NH, a small rural town of about 700 residents known for its significant tracts of conserved forest and proximity to the Lakes Region, particularly Kingswood and Wentworth Lakes. Wakefield, the closest town with amenities (restaurants, small stores, gas station) is located approximately five miles to the east, off Route 109. Wolfeboro, NH, a long-time summer resort community on the northern shore of Lake Winnipesaukee is located approximately 20 minutes away off Route 28. 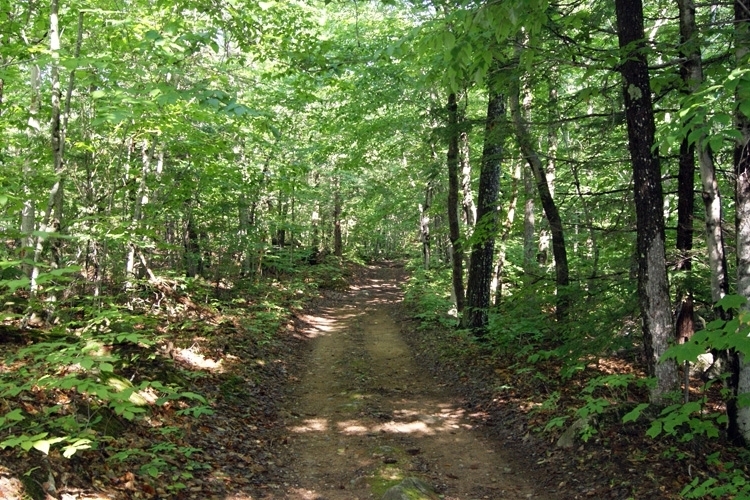 The forest directly abuts the Copple Crown Conservation Area where a nearby hiking trail invites visits to the summit of Copple Crown at about 1,800’ ASL (above sea level). The property is accessed via the Class VI portion of Woodman Hill Road. The gravel road is public but unmaintained by the town. The road was recently improved to accommodate a recent timber harvest on the parcel. A portion of the road becomes a snowmobile trail in the winter with the remainder being unplowed. To visit the property from Brookfield center on Route 109, travel approximately 0.6 miles and turn right on Governors Road. Travel less than half a mile and bear right on Moose Mountain Road. About a half mile past the recreational area, take a right onto Woodman Hill Road, an unmaintained gravel road. Travel another 0.75 miles and the property will be on the left, marked by a cleared area with boulders along the road shoulder. The parcel enjoys a consistent northeastern aspect with moderately sloping terrain and well-drained soils throughout. A few boulders and areas of exposed ledge punctuate the parcel. A historical stone foundation exists near the road frontage, a mid-19th century remnant of the early settlers who cleared the land for sheep farming. At mid-slope, the nearby lakes and mountains come into view. 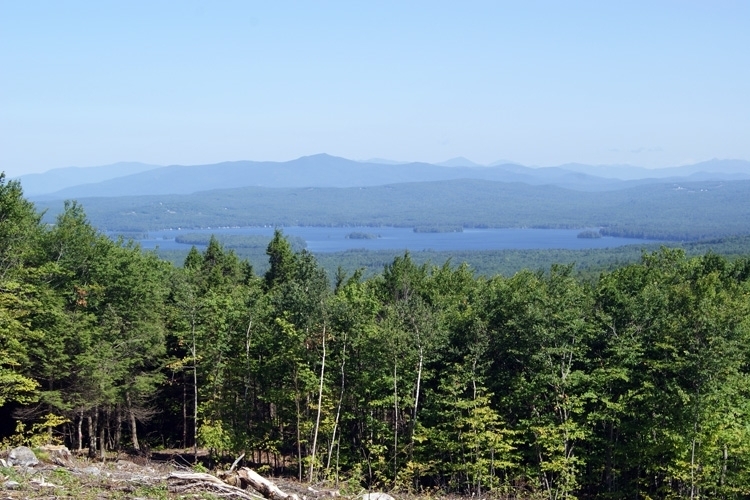 Ascending to the higher slopes, a sweeping 180-degree view reveals Kingswood Lake, Wentworth Lake, the Ossipee Range and the White Mountain Presidential Range to the north. 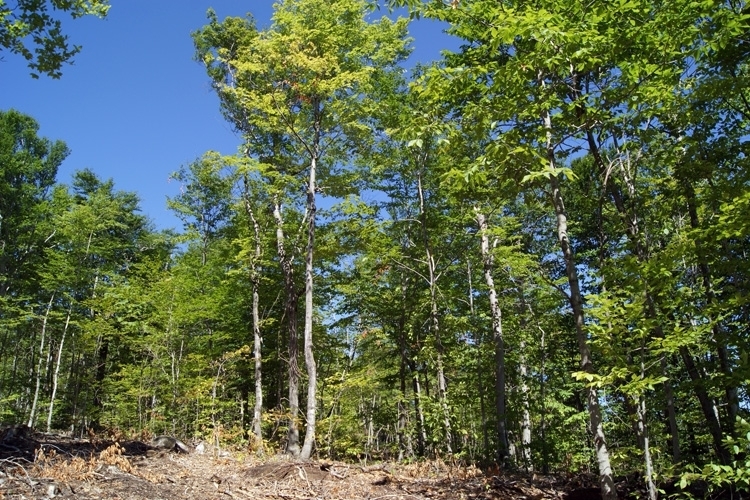 A winter timber harvest has left a mix of red oak, soft & hard maple, hemlock and other softwoods. Patches of small sawtimber remain for the next harvest cycle, which will likely be in another 15 to 20 years. The logging operation was closed out responsibly, with the major trails stabilized and the log landing cleared.